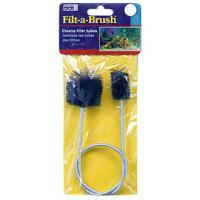 For cleaning those hard to reach places. 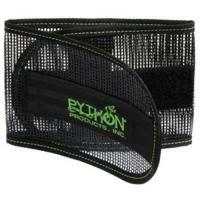 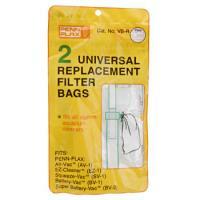 Two universal replacement filter bags designed to fit all siphon aquarium filters and gravel cleaners. 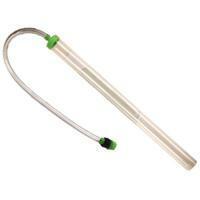 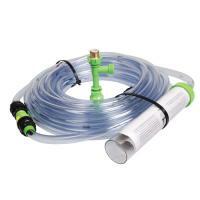 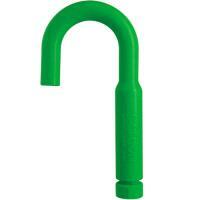 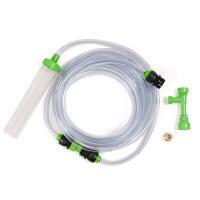 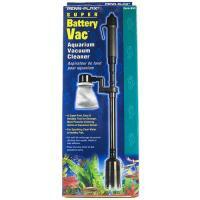 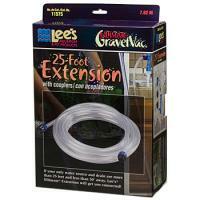 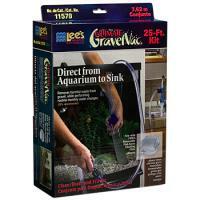 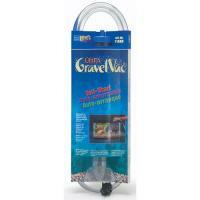 The Ultimate GravelVac 25' Hose Extension allows for a longer reach from the faucet to the aquarium. 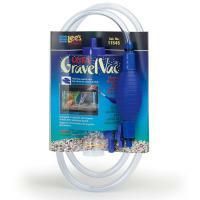 It is to be used with an Ultimate GravelVac Kit. 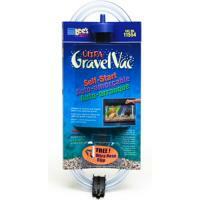 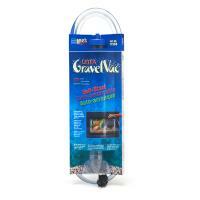 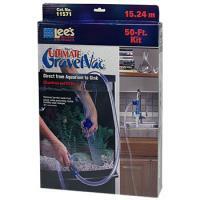 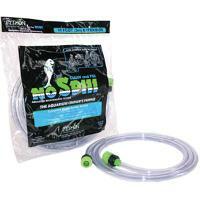 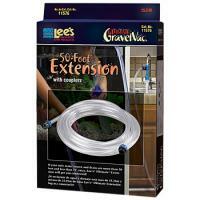 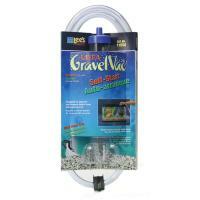 The Ultimate GravelVac 50' Hose Extension allows for a longer reach from the faucet to the aquarium. 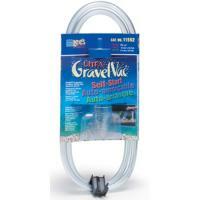 It is to be used with an Ultimate GravelVac Kit.